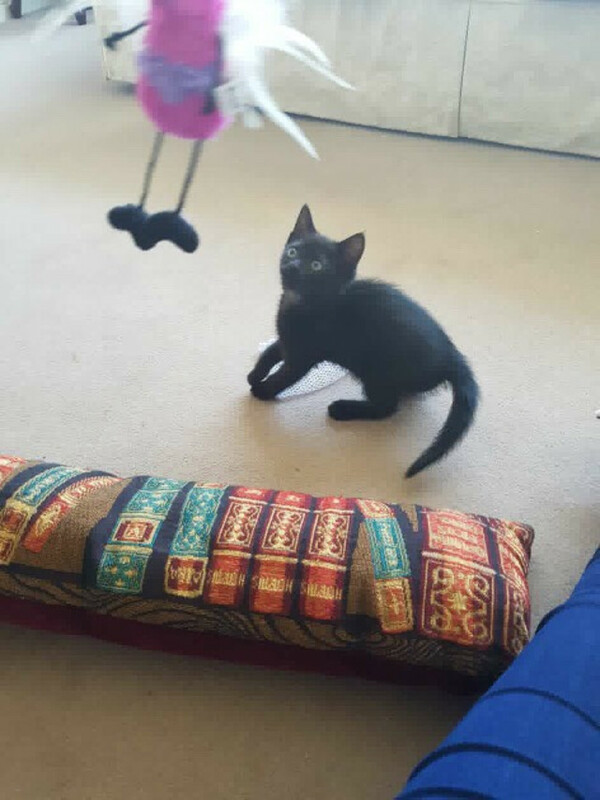 Millie is a 14-week-old female kitten who was rescued alone in Galway City. 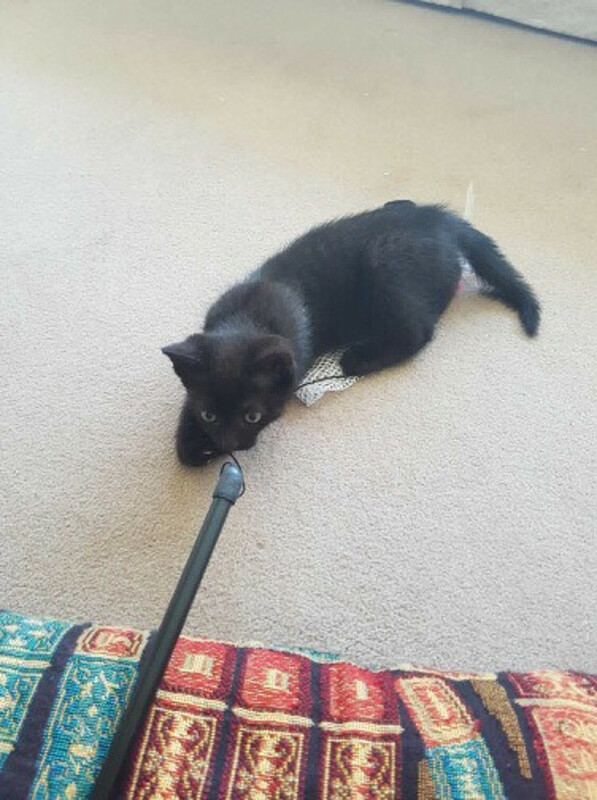 She is very well socialised, and loves to play for hours and receive attention. 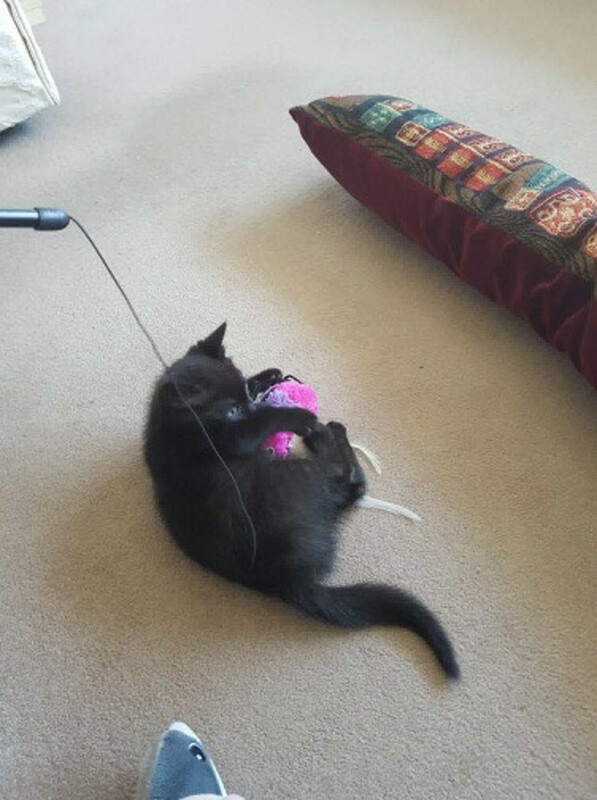 She is currently in foster with another adult cat for company, with whom she is keen to make friends. UPDATE: Millie has been adopted.